My passion is my enduring love for food of all kinds ranging from gourmet to rustic. I write and review prolifically on the subject across myriad domains including Window on Travel and WhatsHot (Times of India Group). 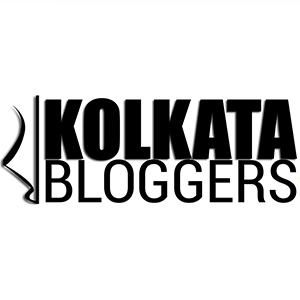 Founder of the Kolkata Food Fanatics a small but close-nit group of Food Enthusiasts and Bloggers who meet regularly to discuss and share ideas on all things Culinary, This is my blog theculinarycommentator.com and a page by the same name on Facebook and Instagram where I share my culinary experiences, interact with like minded souls and discuss food for thought. This blog was awarded Winner IFBA 2016 in the Restaurant Review Category by The Food Blogger Association of India and two awards for Best New Voice and Best Baking and Sweets Blog 2018 at Top Food Bloggers Awards. Travel, Photography and Music are my hobbies and I devour books with as much passion as I devour my favorite dishes.